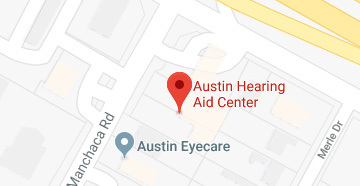 At Austin Hearing Aid Center, we know how important hearing is to your life, your loved ones, your work success, your safety, your ability to stay in the game. We specialize in helping people find the most appropriate hearing aids necessary for their degree of hearing loss. William A. (Bill) Rudolph MA, FAAA is the owner and clinical audiologist at Austin Hearing Aid Center. 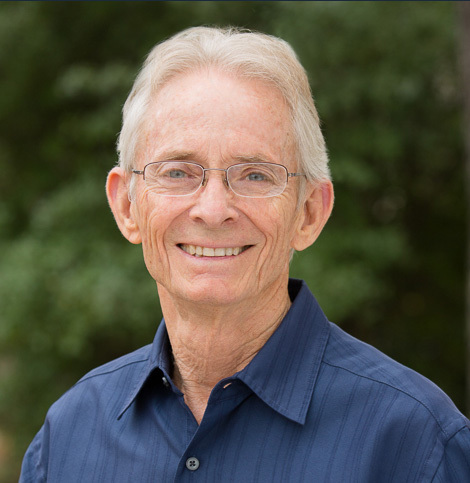 He holds a master degree in communication disorders from the University of Texas at Austin. Mr. Rudolph has obtained the certificate of clinical competence from The American Speech and Hearing Association and is a lifetime member of The American Academy of Audiology. 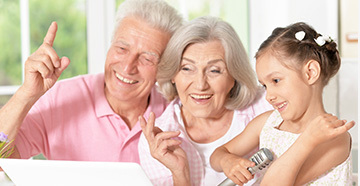 "At our clinic we believe that the key to a very effective hearing aid rehabilitation program lies with providing the most advanced digital hearing aid technology available, together with ongoing follow-up care and support with a special emphasis on listening to how the patient feels about the level of improvement and progress that has been made". We’re local, convenient and we care about you. We’re also easy to find and available for no-obligation consultation, free hearing screening and the latest in digital hearing aid technology. Because the hearing aids need to be adjusted to meet an individual's needs, we also offer free follow-up care and a 45 day trial to assure patient satisfaction. Schedule an appointment and let us help find the right hearing aids for you!